The update we've all dreamed of is finally here - your Instagram pictures no longer have to be square! This is a huge breakthrough for them, and while many love it, others aren't so sure. At first, I wasn't sure, but I've switched to a new theme. Basically, it's the same thing except I no longer use Squaready and I let my pictures embrace their natural shape and form. But before I made this decision, I thought about it for a while - do I really want to do this? Would it benefit me? I thought about all this because I love Instagram and I've had a personal account on it for a couple years now. I remember when there was no such thing as tagging people! Anyway, I couldn't decide whether I would conform to the newer and seemingly better update or stick to my traditional ways. I finally decided, as you can tell, but one question stuck in my mind - is Instagram losing its touch? When I started Instagram back in 2013 my initial reaction was: "it's a place where you share your photos and follow people where you can like their stuff." It was my first social media platform, and until recently, I never thought about it not being square. It was all we knew. It was simple. I was happy. Your photos looked neat and if you didn't want them to be square, you used an app. The developers kept making new and better changes such as more filters, location improvement, and minor tweaks here and there - until they threw in this big wrench that was a complete game-changer. Yes, it's exciting. But does it change the app and completely revamp it? Yes, to an extent, it does. I'm not saying that's a bad thing - but I wouldn't call it a good thing. I think it loses sight of what Instagram does and gives the app one less unique feature. Not that this means Instagram isn't still unique, - it's Instagram, of course it's original - but I feel that it takes away from the overall design and is too major of a change to just be brushed off. I did. It's simpler, easier, and cleaner. For me it means less editing time and one less app to take up storage on my phone. Also, when you're looking at a profile, the pictures all show up as square if you don't have the white background. If your white background photos are different sizes, it is messy. No joke about it. That was one thing I always hated about my feed, so I'm glad to get rid of it. This paragraph may seem completely hypocritical to the previous one, but as I've expressed, I have mixed feelings on this update and even though I've switched I'm not completely on one side or another. Let me know what your thoughts are in the comments! I'm really curious to see everyone's take on this. Cheers to the weekend, y'all! I can't believe I actually survived the first week of school (still in denial that summer is actually over)! I always kind of love the first week of school though because it's fun to meet your teachers and see everyone that you haven't seen over the summer. And I'm super excited for fall and my birthday! Is it bad that I'm counting down the days until Thanksgiving Break already? Anyway, the first week of school is also great because everyone always wears their cutest outfits so it's kind of like a big fashion show! 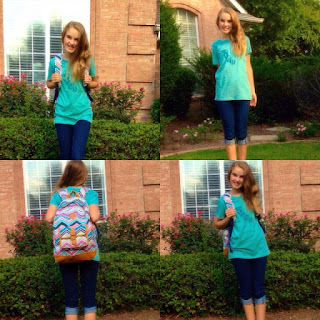 In case you haven't started school yet, here is a week's worth of outfit ideas! Also, I know this post is out late. On Wednesday I hurt my foot so I had to wrap up my toe and wear my Nikes for the remainder of the week, so the last three days consisted of t shirts and leggings. Not how I wanted to spend my first week, but hey, it happens. Oh well. 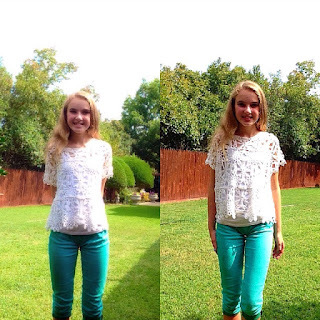 Anyway, today after school I put on sandals and cute clothes and had a big photoshoot courtesy of my little sisters so sorry about that, but I hope you still enjoy! 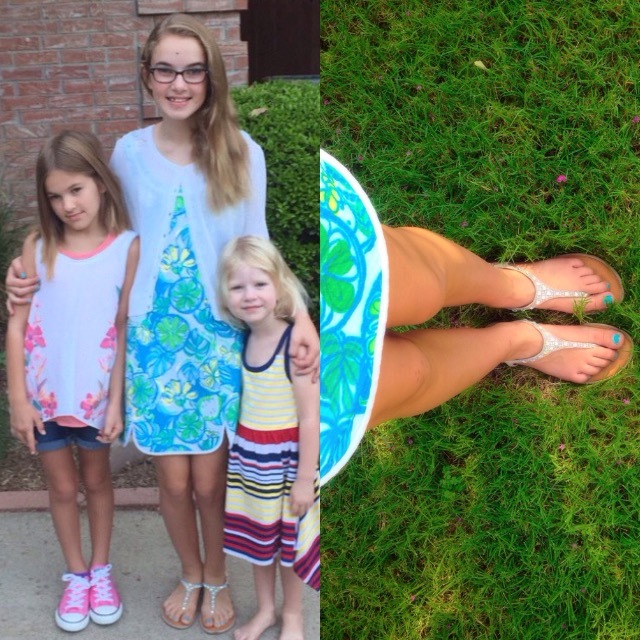 On the first day all my friends and I dressed up in our Lilly! After I looked at all this, I realized I basically wore only blue, green and white this week! (Well actually, on Thursday I wore a coral sweatshirt due to my need for Nikes but I changed that based on what I had planned to wear this week) I am trying to branch out and create a more diverse wardrobe, but hey - I guess I like what I like! I also apologize for the lack of links - most things were purchased earlier in the summer and are no longer available. And also, you got to see me wearing glasses! I don't really wear them in the summer but I definitely need them for school! Also I don't usually wear them in my outfit posts so you won't see them a lot. They are from Kate Spade but they are from last year so you can't find them on the website. If you haven't started school already, I wish you good luck and hope you have an amazing year! I had another post scheduled for today, but I had to reschedule that because I felt this was more important and it had been on my mind a lot lately. As many of you know, I started school on Monday, and already there has been a lot of stress and chaos placed on me lately. There was already so much on my plate before school - soccer, volleyball, band, blogging, trying to get ready for school - and now with only three days into school there is already a million other things I have to do. I have to wake up early so I can spend seven hours at school, come home to do homework, go to whatever sports practice I have, practice my clarinet, eat dinner - you get the idea. All while balancing a million other things such as blogging, spending time with friends and family - and setting aside time just to relax and do nothing (time I so rarely get in the school year). 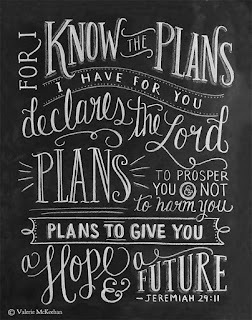 Over the summer I completely forgot the chaos that was school, and right now I am so stressed and there are times when I think I might explode with worry if I didn't have the one thing I can turn to that lets me know everything will be okay: Jeremiah 29:11. I am a worrier. I always worry about what if this happens, this could go wrong, how will I do this. However, lately when my mind starts to go into overload, I take a deep breath and remember that whatever is happening is just part of God's plan for me. This has really helped me not freak out over every little thing and honestly, I don't know what I would do without it. I know what you're thinking. Okay. Great. So what? Why are you writing about this? I'm writing about this not only because writing also helps me destress, but because I want this post to serve as a reminder for you. EVERYTHING WILL BE OKAY. Whatever is happening is meant to happen and it will all work itself out. Whatever seems so big and terrifying to you now will be something that you look back on and say, "Oh. That ended up being fine. I can't believe I made such a big deal about it." And I promise you, you will feel this way. Really. It may not have been the smoothest, most pleasant event in the world, but it will all be okay. Sometimes you just need to take a deep breath and look at things from a different angle. Remind yourself that everything happens for a reason. And yes, it really works. Recently I was at a big fashion-show-type event with a lot of people and I was mentally freaking out. I was underdressed, arrived late, and someone had asked me if I wanted to be their hair model when they demonstrated a Back to School look. I said yes. I don't know why I said yes. I am very quiet and reserved, and I hate being on stage by myself. If it's with a group of people, I'm fine, but when I'm the center of attention I go into panic mode. It was almost my turn to go onstage and I was about to run away and go hide in the bathroom (actually, no. I wouldn't have done that but I had briefly considered it.) when I remembered my Bible verse. " 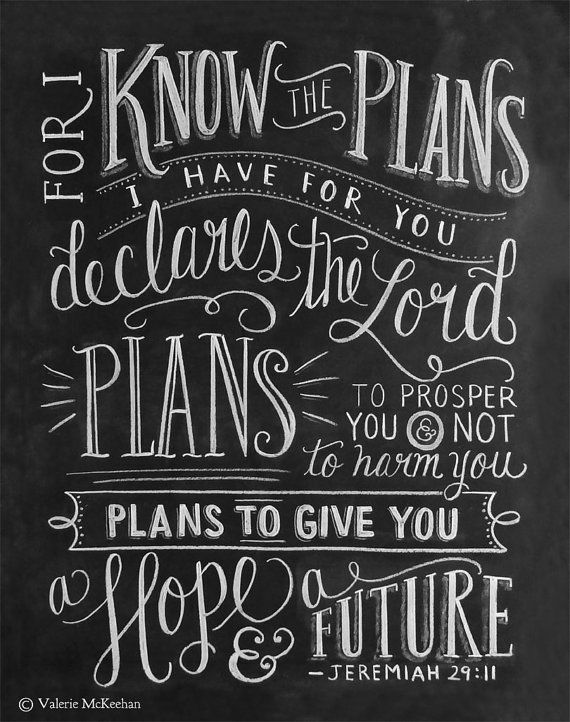 'For I know the plans I have for you,' says the Lord. 'Plans to prosper you, and not to harm you; plans to give you a hope and a future.' " It really helped me calm down, and when I walked on stage, I smiled and relaxed, and you know what? It was actually kind of fun. When I sat back down, everyone told me how they loved my hair, and I thought, why did I make such a big deal over this? It was fine. The same thing happened on the first day of school, too. Because I wasn't doing athletics, there were a lot of people I knew who I didn't have any classes with. I have a couple friends who I have one class with each, but aside from that, I'm all alone. I still knew plenty of people in my class though, and I am really excited to get to know them better and maybe even become good friends with them. I had no reason to worry, because I didn't oversleep either, one of my biggest fears. When I switched my schedule yesterday, I was afraid that I would be behind, but it was only the third day today and my new science class was still getting started. So far school has been great, and I honestly don't know why I was so stressed. I chose to put this post out here today for a reason. Many of you are starting school this week next week, or last week, and you'll be very busy. Summer is for relaxing, and the school year is 100% go, go, go. There are very many things to worry about, many that are out of your control. Just take a moment or a few to unwind, and remember why I wrote this. Remember that everything will be okay. The point of this story is, don't freak out. Whether you are a Christian or not, whether you believe in God or you don't, it will all be okay. If you take one thing away from this post, I want it to be these words right here: Everything will work itself out. Whatever is happening to you is happening for a reason, whether you know what it is or not. In five years, or ten, or twenty, it won't matter to you like it does right now. You'll only look back and remember the good parts, so make each moment count and forget your stress for a second. Do yoga. Spend a day in bed. Get an extra hour of sleep. Just remember: Whatever happens to you will happen whether you worry or not, so why worry about something that you have no control over? Let go, and have fun. Live your life the way you're meant to. If that's too long for you to remember, then just remember this one verse right here: " 'For I know the plans I have for you,' says the Lord. 'Plans to prosper you, and not to harm you; plans to give you a hope and a future.' " Memorize it. Put it in your heart and never take it out. Carry it with you wherever you go. But most important, don't just know it. Live it. Use it. Live a life designed around that one verse. I promise you, it will change your life in ways you can't even imagine. Just always remember - everything will be okay. As school is in session for most and any day now for others, I have put together a small list of three easy DIYS for Back to School! I apologize in advance if this is a really short post, I just started school so my schedule is all messed up and I have had to shift my focus away from blogging. I love all of these and I hope y'all do too! None of these images are mine and you can find all of their links under the DIY in which they are mentioned below. 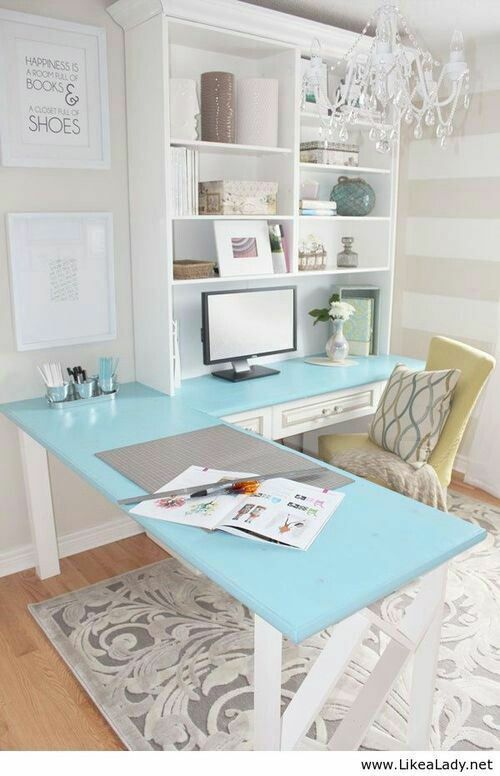 The mason jar image is not linked but credit for this goes to HGTV. With mason jars, the possibilities are limitless! 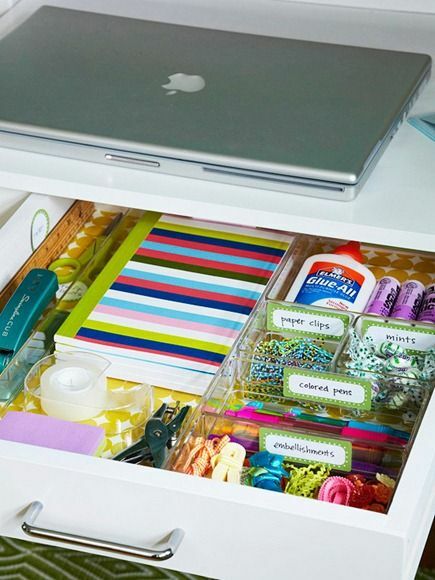 You can paint them, put washi tape or stickers on them, or leave them just as they are. However you decide to decorate them, they have so many different uses. 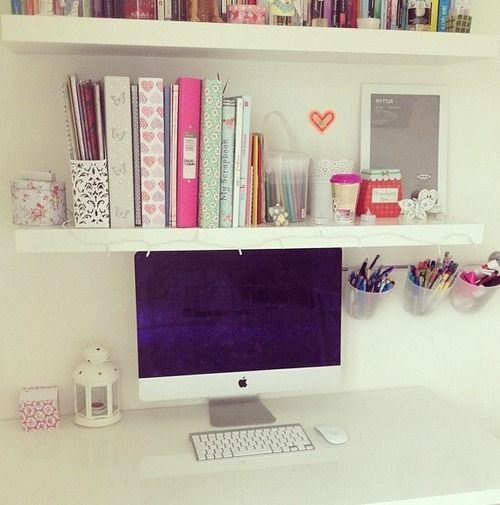 They look so cute on your desk or in your room filled with pencils, pens, or any other school supplies you need! 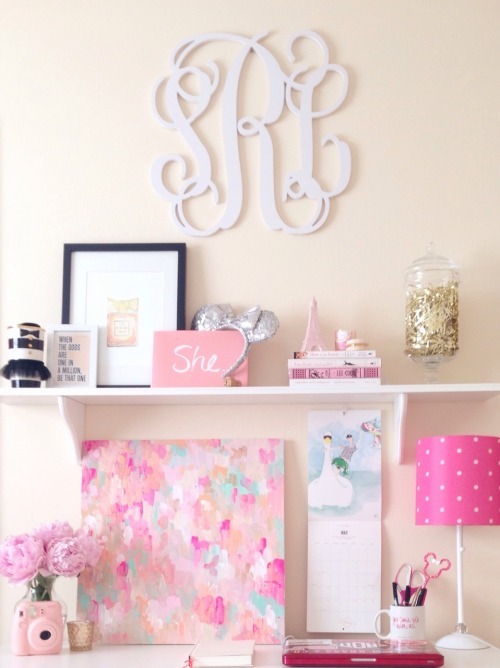 Because who can't find a use for a DIY monogram? 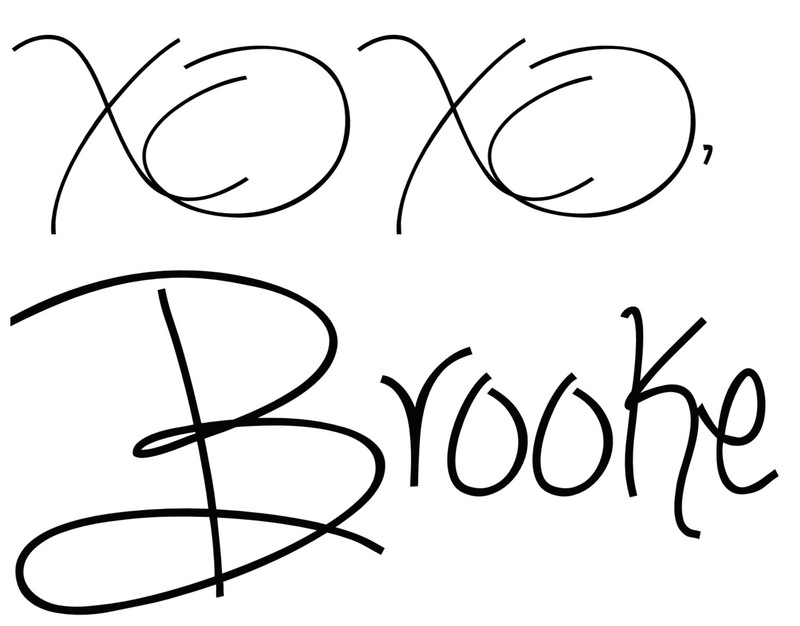 It looks so cute on a label for your water bottle or notebooks, or you can leave it on paper and use it for a million different things! I feel like everyone does this, but it needs to be said because the right binder cover can totally transform your school supplies. 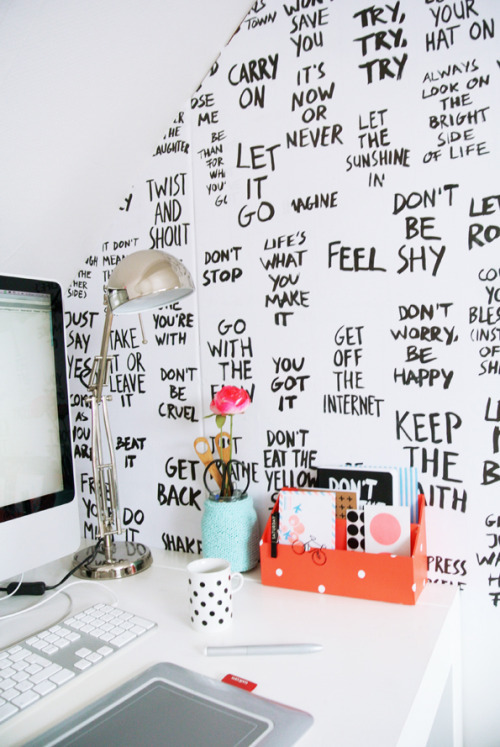 Put an inspirational quote on it, add a little bit of Lilly, or pick out your own image - the choice is all yours! Once again, I apologize if this was a really short post. I promise in a few weeks everything will be back to normal! I also apologize for just linking a bunch of things up and describing things without actually telling y'all how to make anything - this has partly to do with the amount of time I had and partly to do with my lack of immediate creativity. Thank you for your patience and I hope you enjoyed these DIYS! Be sure to leave me a comment telling me if you made any of these! It's here! The After Party Sale is live, and if you haven't already seen it, WHAT ARE YOU DOING WITH YOUR LIFE. Seriously, though. Go check it out. I am about to leave to go shop the sale in store, but of course I had to browse online beforehand. 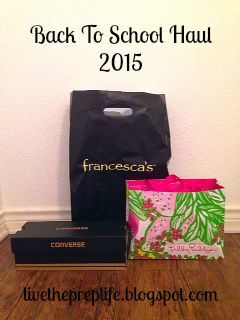 Without further ado, here are my top picks from the 2015 After Party Sale! Side note - I use Polyvore to create these and it wouldn't let me clip some of the items. ***Update - I just got back from a long morning of shopping and here are the results! I hope you enjoyed reading and have checked out the sale because they have some really amazing deals to be scored! Leave a comment letting me know what you got and happy shopping! I have a *slight* obsession with anything to do with agendas, so naturally when I saw this week of #BloggersBTS was organization, I had to write a post on my top agenda picks for this school year! As you may know, I have the Lilly Pulitzer Lilly's Lagoon, but that doesn't mean I'm not in love with all of these too! I love all the beautiful prints in here for each month. This planner includes fun pages like Adventure Planning, Dates To Remember, and of course, the sticker page. It depends on what you use it for, but I recommend the size large - not too big, not too small. I love all of the gold and black prints this one comes in, but my favorite is by far the one I have shown above. Each month features a different quote, which is perfect to get you inspired! The planner also has monthly, weekly, and daily pages, so you can keep your events however specific or general you please. This one caught my eye because it has no dates, so you can start using it whenever. If there is nothing to write down for a certain day, you can just skip it. I really like the idea behind this and it is perfect if you don't have anything going on except Netflix all day (so really, we could all use this one) because you can skip the date and not have to worry about wasting a space. This one is great because the pages are removable, and you can buy expander rings, so you can keep adding or taking away pages. The weekends are shaded to make them stand out, and you can change the covers for other ones. It is also less expensive (only around $24) than the three I have below this one, yet it is similar! Like the Happy Planner, the Life Planner is full of motivational quotes throughout, which I think is such a good idea! It also have a horizontal weekly version and a vertical weekly version, so you can choose what works best for you. Each month has a different color theme and the planner includes lots of stickers. Day Designer and Target recently did a collab, so I picked this version to share with you because it is so much more affordable than the regular Day Designer. It has a three column layout, and it is scheduled by the half hour, making it ideal for the busy person. This one is good for large and busy families, or just a really busy person, because it has four different sections each day - Today, To Do, Notes, and Dinner. The academic one is sold out, but as of September 9, you can buy the weekly planner or the daily planner for 2016. This year it is also slightly smaller. I hope this post has been helpful guiding you as to which planner to choose for the upcoming school year! 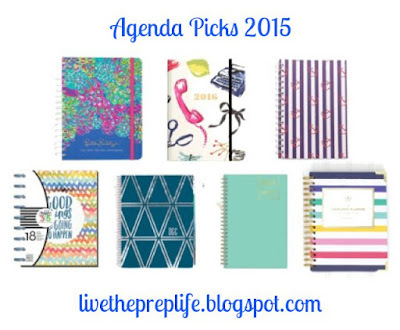 Leave a comment letting me know what planner you got and which is your favorite out of all of these! Disclaimer: All opinions stated are my own and this is not a paid or sponsored post. 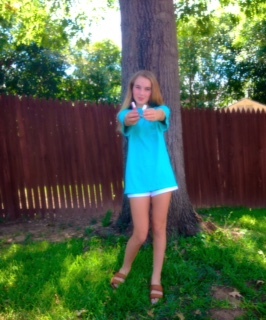 Last Thursday, my shirt from Southern's Finest Co came in, and I was so excited so I had to wear it right away! Of course I had to take some outfit pictures, so keep reading to see how I styled my latest preppy t-shirt. This is so comfy and bright and all around the perfect t-shirt for a lazy day. I really wish summer wasn't almost over so I could keep wearing this. Also - if you would like to purchase one of their shirts, use the code PREPLIFE10 for 10% off! It's blurry but I love jumping so why not? This, personally, is my favorite shirt they have, but to see more, check out their website at southernsfinestco.com and you can pick out your own! If you buy one be sure to tag me and Southern's Finest on Instagram and use my hashtag #livethepreplife so we can see it and maybe even repost it! Disclaimer: I am a rep for Southern's Finest and may make a commission if you use my coupon code. However all opinions stated are my own and I used my own money to purchase the shirt. Happy August! I feel like July went by so fast, and I'm not ready to go back to school in almost two weeks. However, this has been such a monumental week for my blog - I joined my first Twitter chat, did my first collab, and I have another one in the works for y'all! I am so excited to share some of the things I have planned, and believe me, it's not easy to keep them a secret. 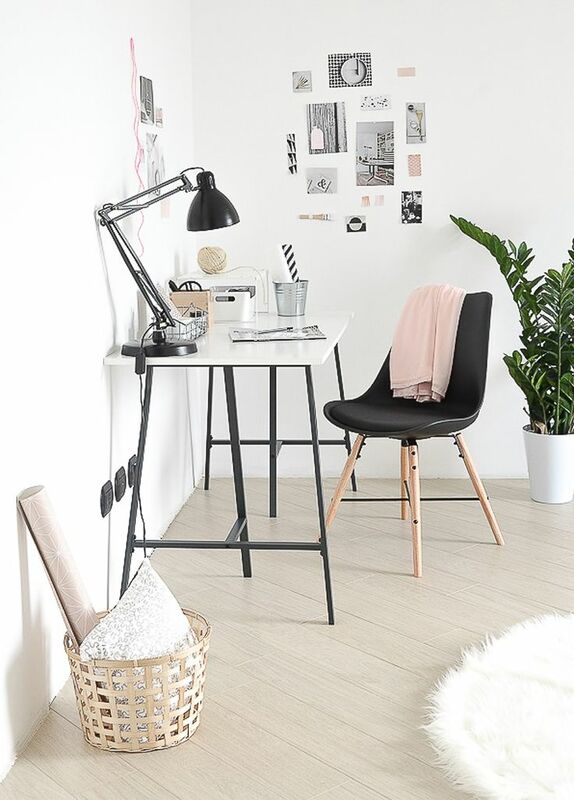 Keep reading below for this week's Friday Favorites. If you haven't heard... It finally happened. Lilly Pulitzer just sued Old Navy. 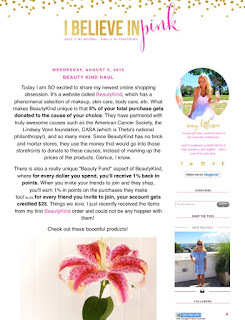 I was featured on Manner of Happiness! Go read it and their amazing blog. The Pep Talk Generator is exactly what every girl needs in her life. Shannon at Prep Avenue has some Evelyn Henson picks that are spot on! 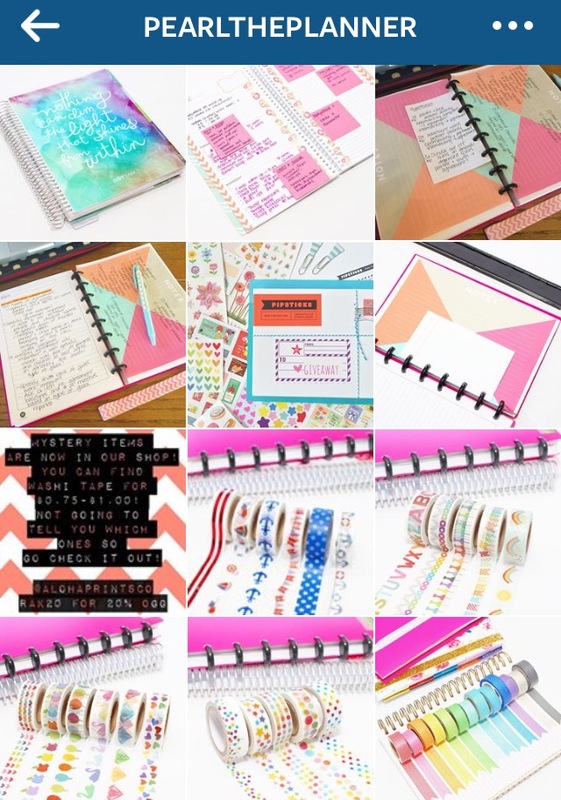 @pearltheplanner is so creative and artsy, and has perfectly designed planners that make me want to buy a bunch of washi tape and cute pens for my Lilly planner. 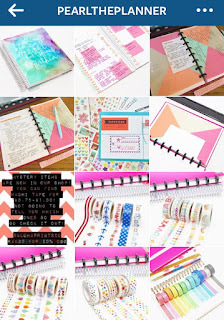 I wish that I was as creative as her and had all the craft supplies for a planner as perfect as her. Maybe I've talked about this too much - and please let me know if I have :) - but I'm OBSESSED with Southern's Finest Co, a brand I recently discovered. I love their t shirts and just got my first order, so you might see an outfit post featuring them coming up. If you place an order - which you totally should - use the coupon code PREPLIFE10 for 10% off! 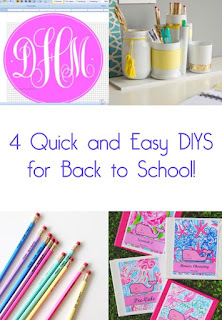 These make great gifts and are also perfect for back to school, so spread the word! 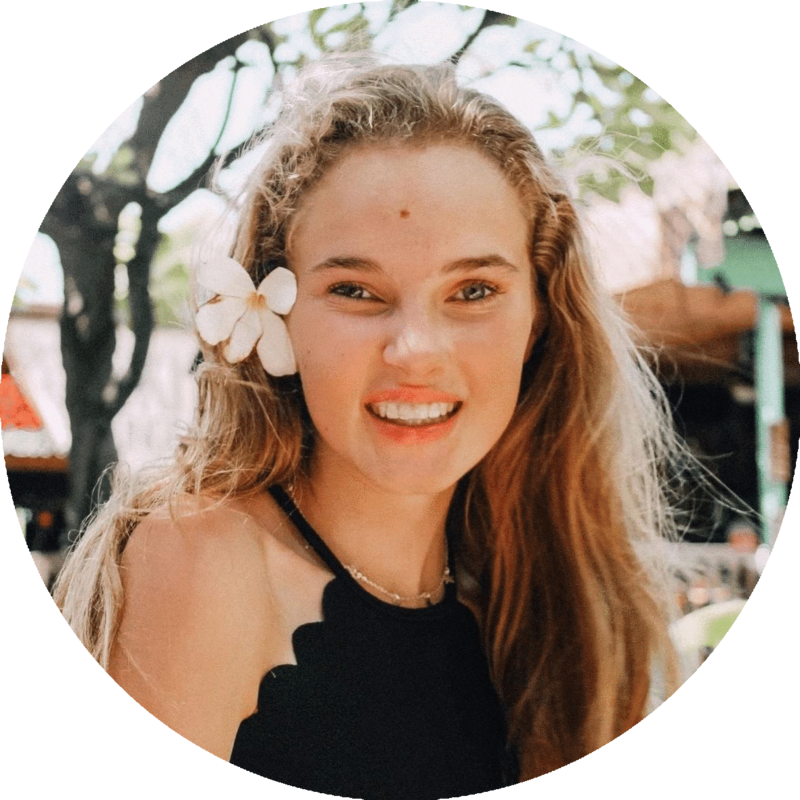 Shark Fin S/S | Southerns Finest Clothing Co.
Amy at I Believe In Pink is so creative, inspirational, and posts almost daily - something I could only dream of doing! 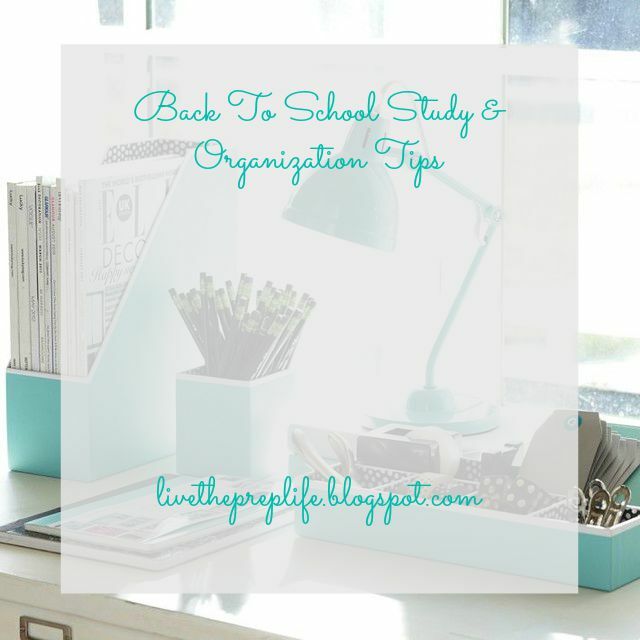 Thanks for reading, and be sure to come back next week for some more #BloggersBTS posts - next week is organization and I've got some really exciting posts planned. Have a good Friday! Ever since I went to Houston, I have been shopping for back to school! It is one of the only things good about going back to school, so of course I had to share it with y'all! Check out what I got below and leave a comment telling me what you've gotten so far! 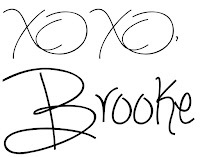 I saw this at PBTeen and thought it was so cute! Mine is the chevron one which is no longer available, but you really can't go wrong with any of them. I have wanted a pair of these forever! I could not be more excited to wear them. When I went to the mall, I saw they were having a BOGO jeans sale, so I picked up this pair and this pair. I got some black jeggings because everything I have seems to go with black and they have become one of my winter staples. I can't find it online, but I picked up this lightweight beige tribal sweater that I cannot wait to wear! This is my first Lilly agenda and I can't wait to use it. I got mine in the print Lilly's Lagoon in the size large. Vera Bradley has the cutest lunch bags so of course I had to grab one. I got the lunch sack in Katalina Blues. My dad was in Georgia and when he passed a Ralph Lauren outlet, he picked up this really cute polo for me! It is such a pretty blue color and I can't wait to wear it. 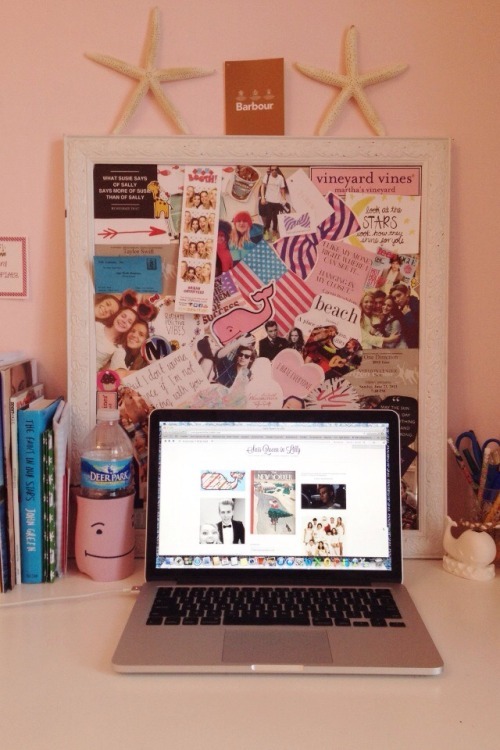 Since it was at an outlet I can't find it online anywhere, but here is a similar Vineyard Vines one. 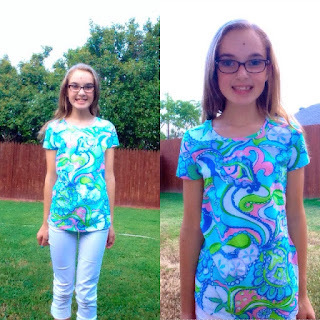 I got a couple tops at the After Party sale - click here to see! I got this gray and pink aztec cardigan for only $17, and it's a perfect example of why I love TJMaxx. I still have some more shopping to do and I will be sure to update this post if I get anything else! Let me know what your favorite store for back to school shopping is in the comments, and be sure to check in on Friday for this week's Friday Favorites. Thanks for reading!